The Champions League action returned last night and what better game to entertain us all than a tie between Manchester United and PSG at Old Trafford? The Red Devils, clearly still bouncing back from the terrible first months of the season under José Mourinho’s orders, have recovered their joy for playing with Ole Gunnar Solskjær and were looking forward for this first-leg battle with the Parisien side. 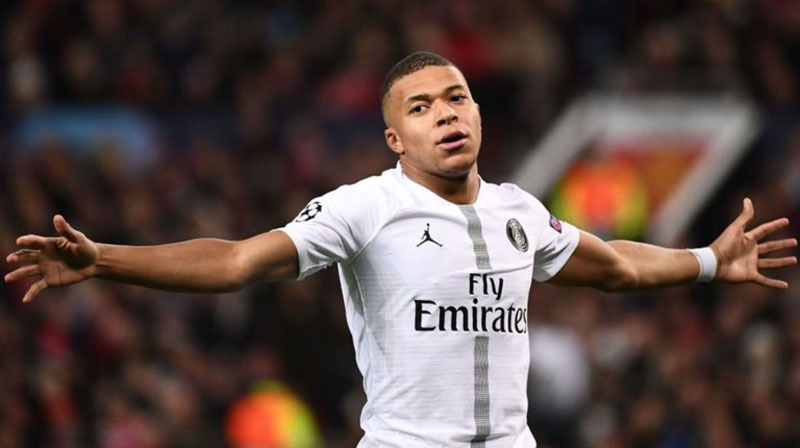 The French champions have been patiently waiting for the Champions League knockout stages, especially since they have everything controlled in the Ligue 1, where they basically don’t have a rival of their level. 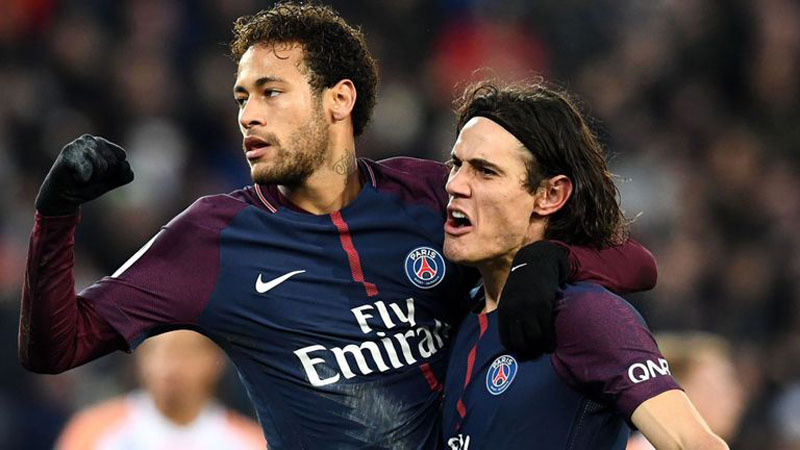 Even though sports bookmakers don’t seem to see PSG as the favorites to win the competition (7.00) and have them behind Barcelona (5.00) and Manchester City (4.00) right now, this Tuesday, PSG made a strong statement about their intents and aspirations in the Champions League, as they traveled to Old Trafford and beat Manchester United by 2-0 in the round-of-16 first leg. Even with Neymar and Cavani unavailable to give their contribution to this game, PSG proved to have a great squad depth and made easy work of United. The second leg will only be played in March, but it’s going to be extremely difficult for Man Utd to turn things around since they’ve also had Pogba sent off near the end of the game and he’s banned for the game at the Parc des Princes. Neymar – The Brazilian is currently injured and is only expected to return to action in mid-April, which should be precisely in time for the quarter-finals fixtures. Even though there’s still a second leg left to be played against Manchester United, we believe Neymar will be back in the next round and will play a central role in PSG’s campaign. Focus – Very few teams in this stage of the Champions League can safely claim that their focus is 100% set on the UCL. PSG is definitely one of them, together with Juventus. All others will have to split their attention between domestic competitions and the Champions League, and that’s a factor that could very well come into play too. Attacking trio – We can’t think of any other team in the world with a more lethal atacking trio than PSG. Not even Barcelona with Messi, Suárez and Dembelé/Coutinho! 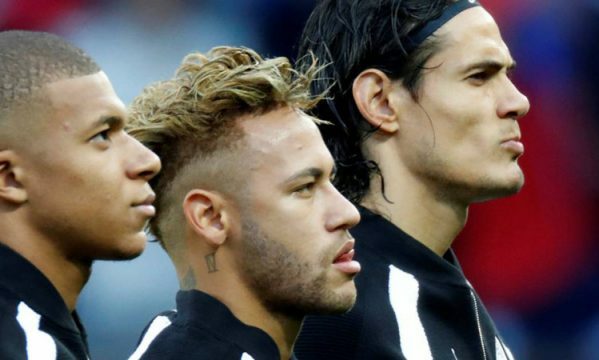 When PSG has Neymar, Cavani and Mbappé all fit to play, they can easily score against any defense out there!